With a team of dedicated and qualified certified translators at our disposal, all with years of experience translating not only legal content, but legal content specific to the Casino industry, Casino Translation is the obvious choice when it comes to the translation of any contra-agreement, contract, terms & conditions or related text. 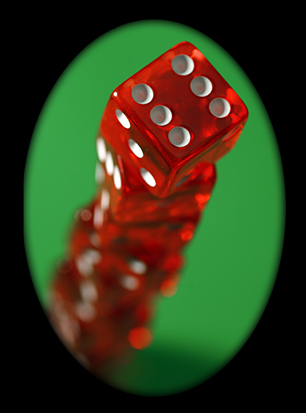 Casino Translation has recently become experts and translating mobile applications including casino games and tutorials. We have worked both with all of the major mobile development platforms for Android, iOS and BlackBerry. These new skills have augmented our already sound expertise-base with translations for a wide range of HTML5 websites, games and web services.